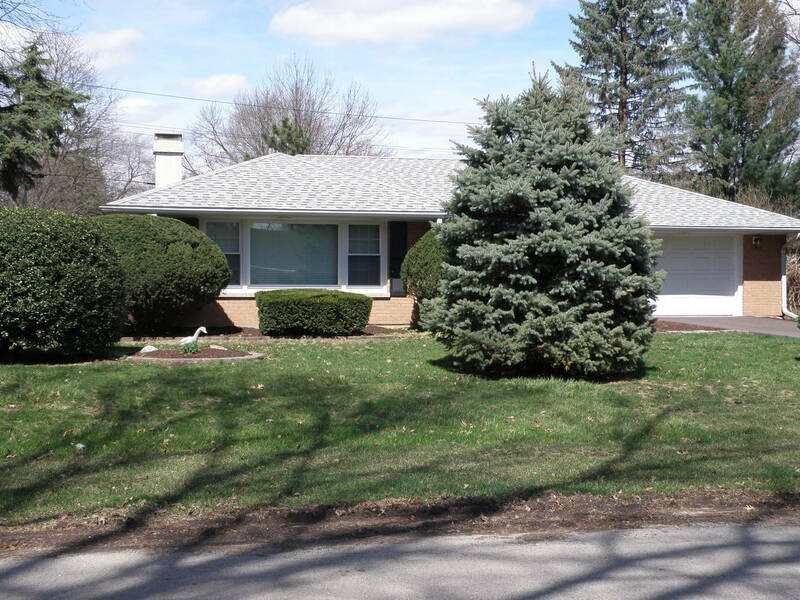 Beautiful brick ranch with a gorgeous 4 season room! Walk into a freshly painted living room with an inviting fireplace. Kitchen has also been painted with new appliances! Bathroom has been tastefully remodeled! New carpet in master bedroom. All new windows including picture window! Breaker box, water heater, screen door all new! The driveway was done last year! The house also has 2 brick patios. The yard is fenced in and yes there is a storage shed! All flooring is new! Hurry this one won&apos;t last long! Pride in ownership is apparent.